San Francisco (THE WIRE PRESS) The premier online education platform MasterClass announced today that the legendary icon and fourteen-time Grammy® Award-winning musician Herbie Hancock will teach his first ever online class exclusively with MasterClass. The class is currently available for pre-enrollment at www.masterclass.com/hh. In his class, Hancock teaches his approach to music and how this translates into life philosophy. 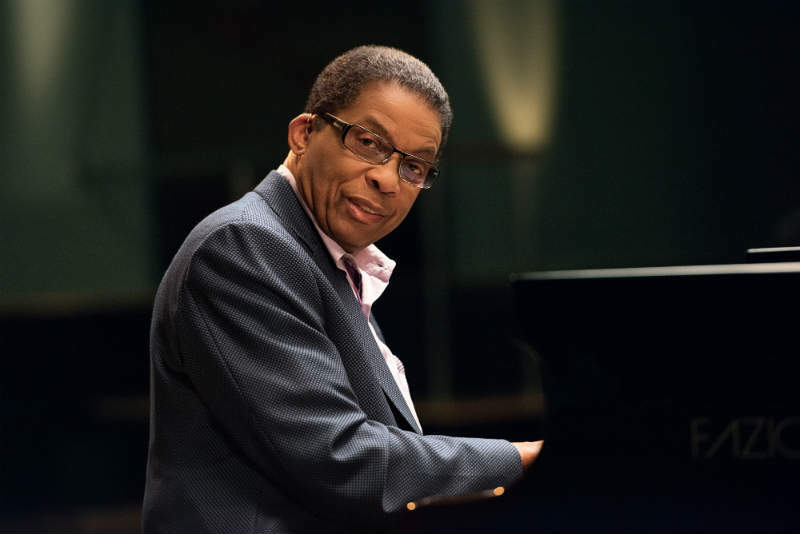 From his mentorship with Miles Davis through his genre-bending work as a bandleader and solo artist, he will share stories from a life in music and deliver expert technical lessons for professional and amateur pianists, musicians, jazz performers, composers across all genres, lovers of music and jazz aficionados.